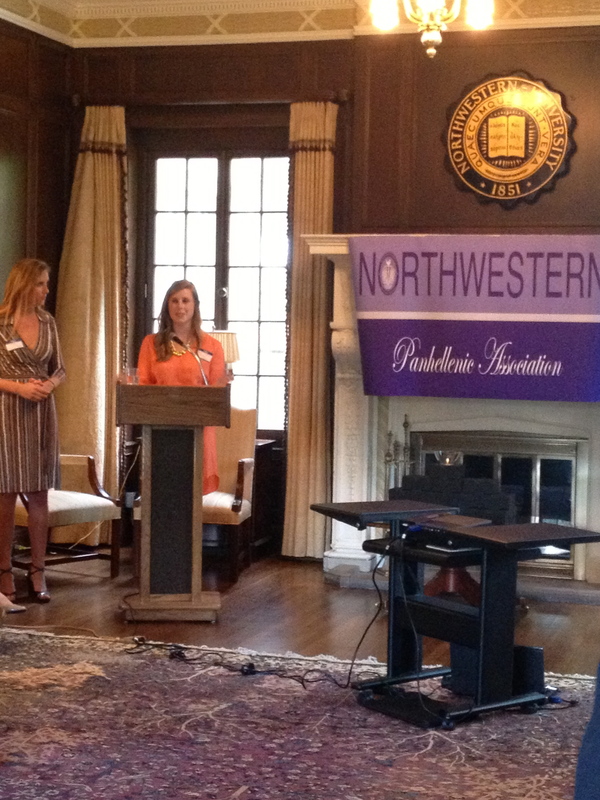 The Panhellenic Recruitment Team (PRT) is excited to launch a new initiative called PRT Talks! 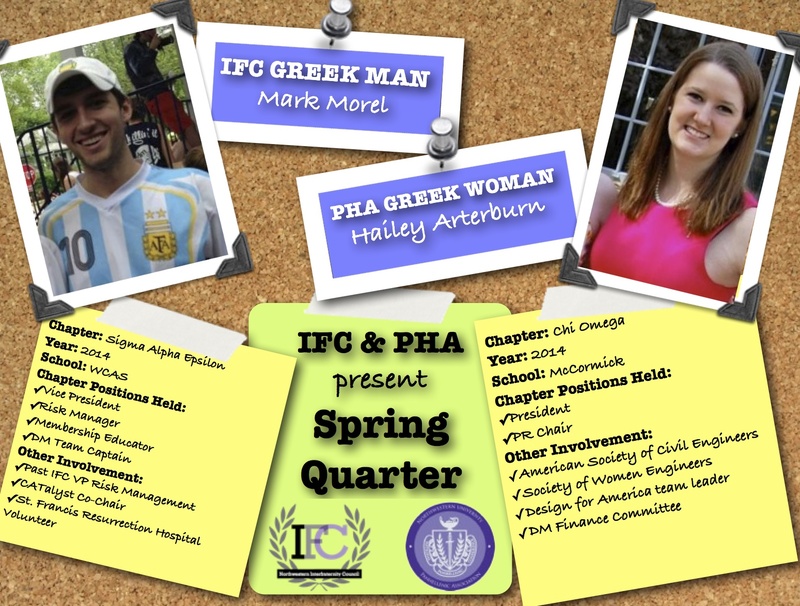 It’s essentially a “mini-series” where all members of the Executive Board will be answering a different frequently asked question about Panhellenic Recruitment or Panhellenic sorority life in general at Northwestern! What will Panhellenic Formal Recruitment be like? What are the expectations of being a member of a Panhellenic sorority? 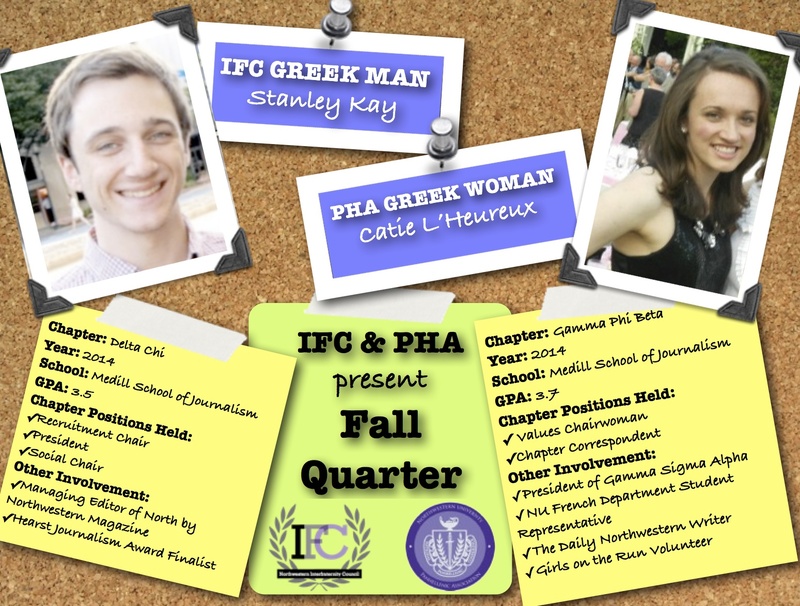 What is the financial obligation involved in being a member of a Panhellenic sorority? 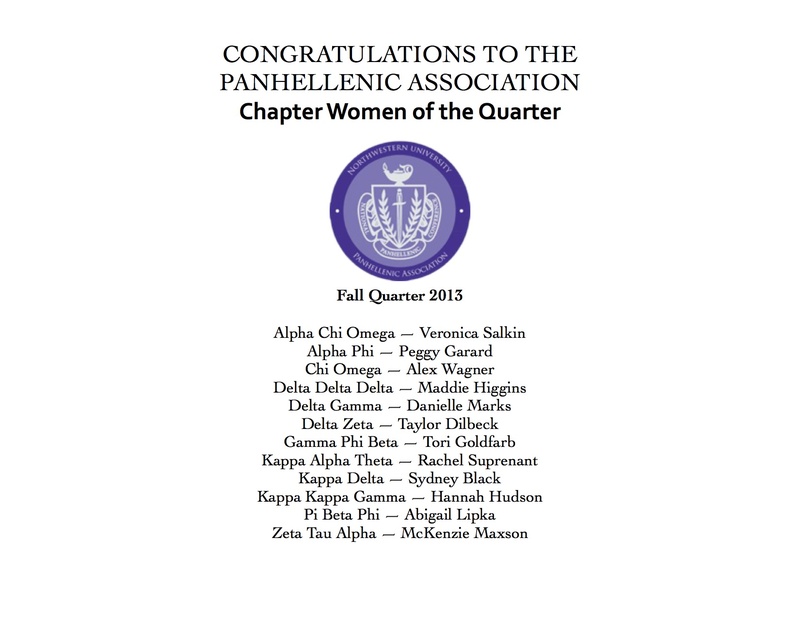 What academic, philanthropic, & service opportunities are offered in Panhellenic? 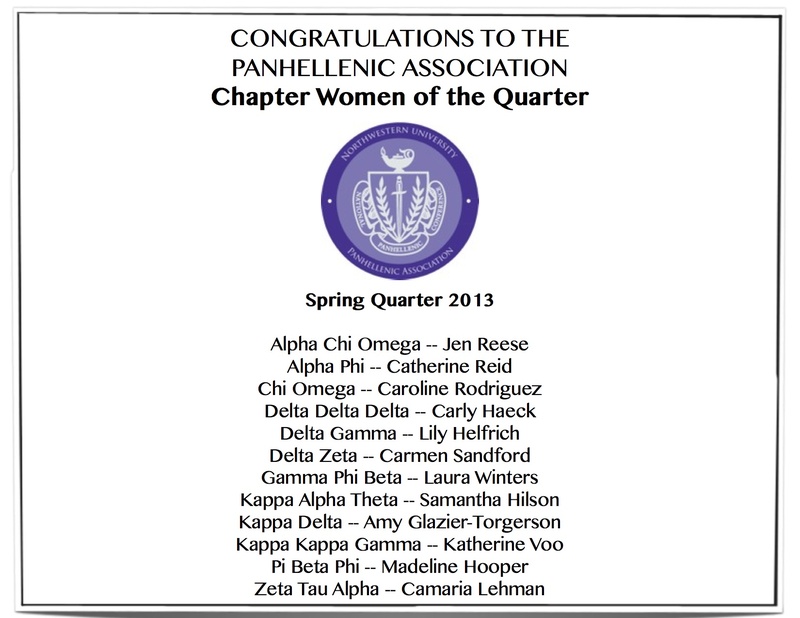 What leadership opportunities are present in a Panhellenic chapter? What is the social aspect of joining a sorority like? 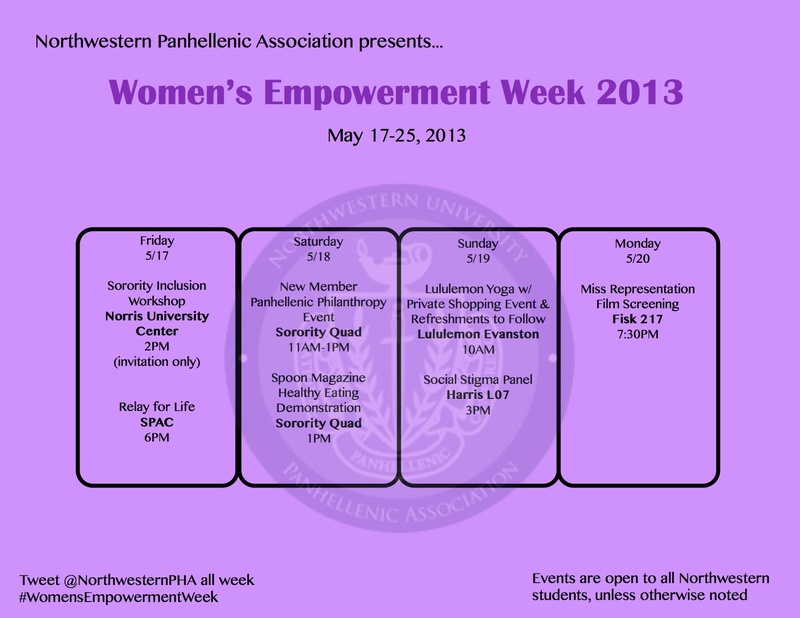 And be sure to register for Formal Recruitment 2014 if you have not already at: www.northwesternpha.com! 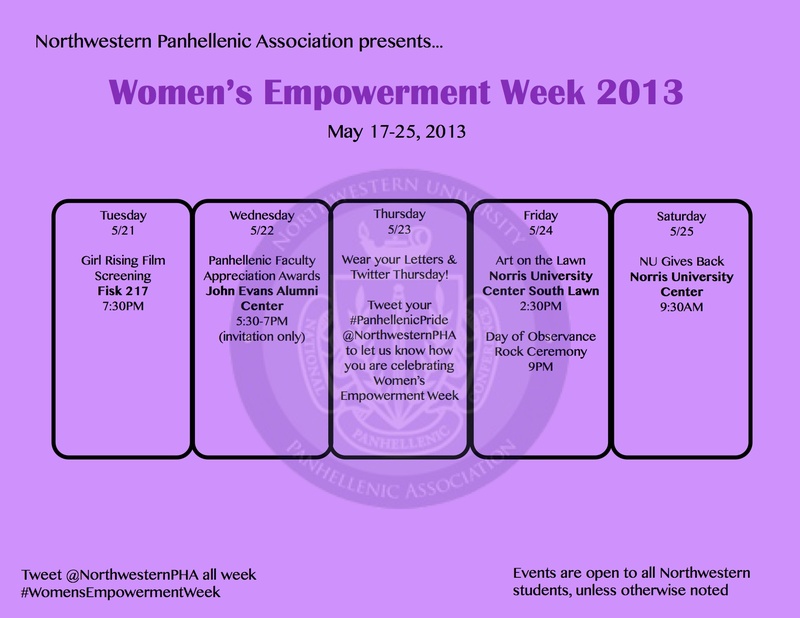 This spring, Panhellenic implemented our first ever Women’s Empowerment Week, bringing together a week of programming centered around women’s health and well-being on campus and around the world. 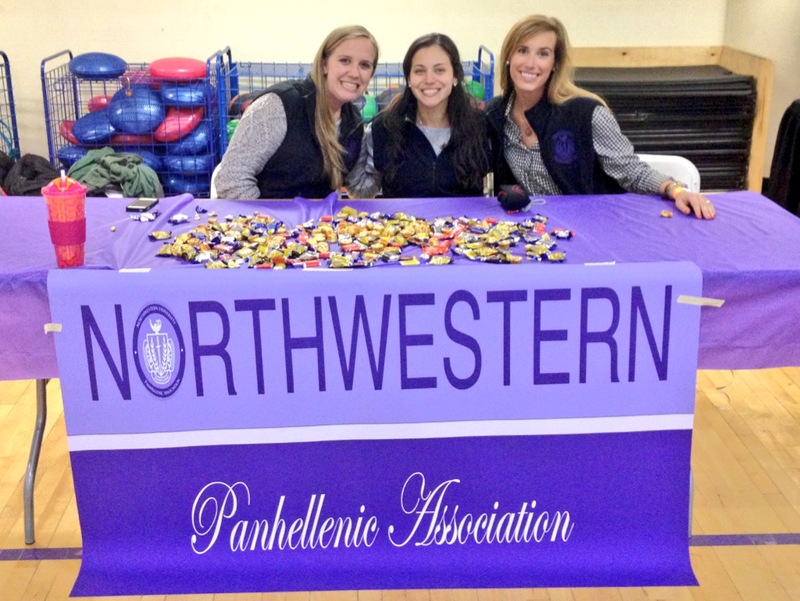 The week was publicized in the Daily Northwestern, and included several Panhellenic-sponsored events such as Relay for Life and NU Gives Back, as well as new PHA initiatives such as the first Panhellenic Faculty Recognition Banquet. The initiative was a huge success, with hundreds of women attending events over the entirety of the week. 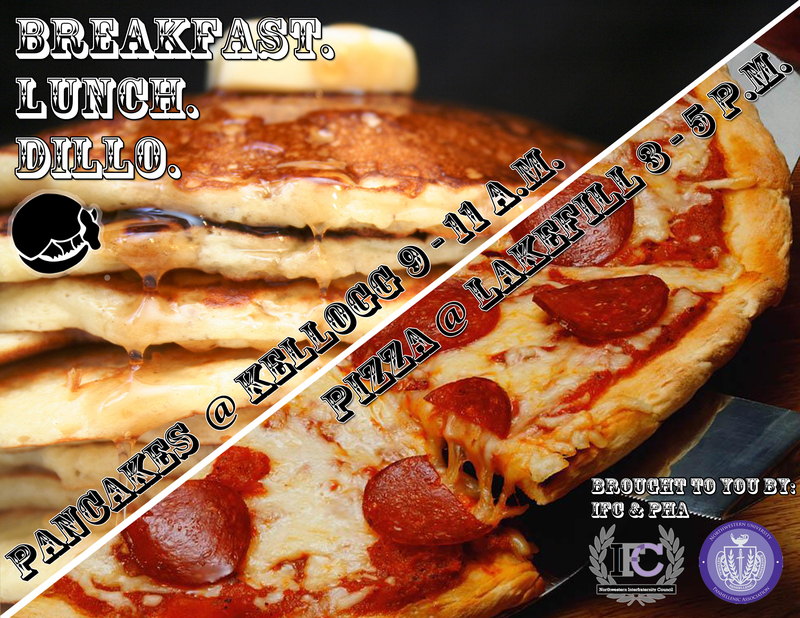 Dillo Day 2013 — Pancakes & Pizza!